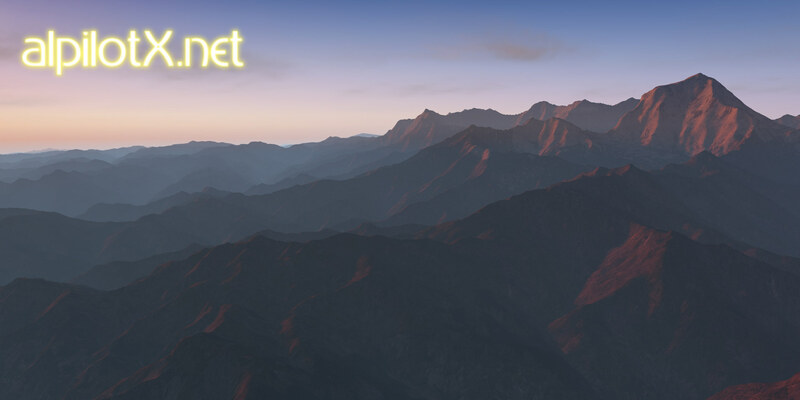 HD Mesh Scenery v3 - South / Central America released! 4 already existing HD Mesh Scenery v3 ZIP files (+20-080, +20-090, +20-100, +20-110) have been updated as they overlap with this new region, and thus most of the non US DSFs are re-created based on the new data (US tiles are included unchanged in these ZIP files). You can clearly see that this files are replacing older ones, as they have a V301 instead of V3 in their name.